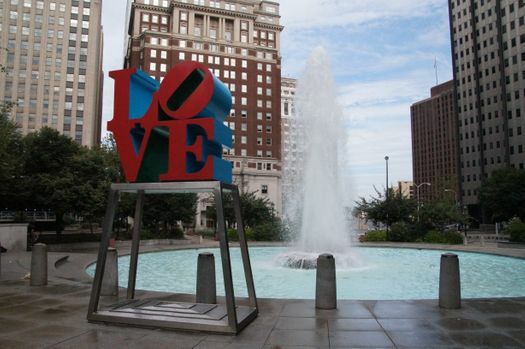 The City of Brotherly Love is a hot spot for couples looking to do things in Philadelphia. 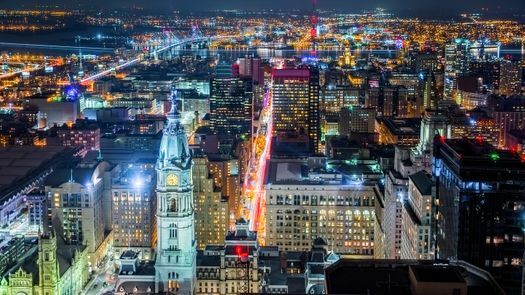 For one thing, the list of romantic restaurants in Philadelphia will impress you as you explore romantic getaways in Philadelphia. Make your bucket list of these must-see attractions as you plan your unforgettable couple’s getaway. Celebrating your love in Philadelphia is a piece of cake when you visit one of these restaurants. Ambra focuses on creating non-traditional Italian cuisine with a delectable farm-to-table flair. The space is delightfully intimate with a warmth that makes you feel immediately at ease. With advance notice, the restaurant personalizes your menus with a message intended just for your partner. 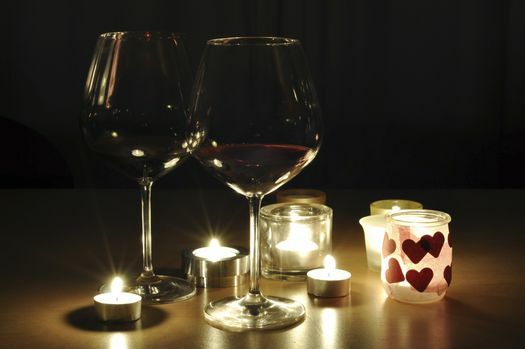 Bristro Romano can provide the perfect candle-lit dinner for two at an intimate table situated in the wine cellar. You’ll love the traditional Italian menu, the rustic ambience and certainly the wine selection. Couples looking for something a little different for dinner find it at Moshulu. Aboard this ship, you’re in for the royal treatment while you enjoy your meal. Views of the city skyline provide an unforgettable backdrop as you dine. Magic Gardens is an inviting place to explore in downtown Philadelphia. You’ll find tunnels, sculptures and grottos covered in amazing colored tiles. The mosaic effect of these walls and forms is breathtaking. Whether you take a weekend tour or you guide yourself through the gardens, you won’t soon forget this place. 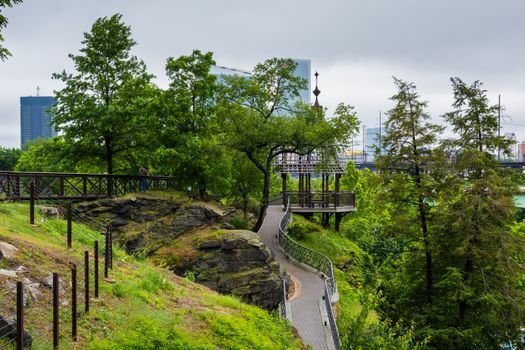 Take in an exhilarating perspective of Philadelphia by trekking up to an observation deck. You can go to One Liberty Observation Deck or City Hall to see the breathtaking views from up high. You might even choose to see these sights by night to enjoy the city lights. 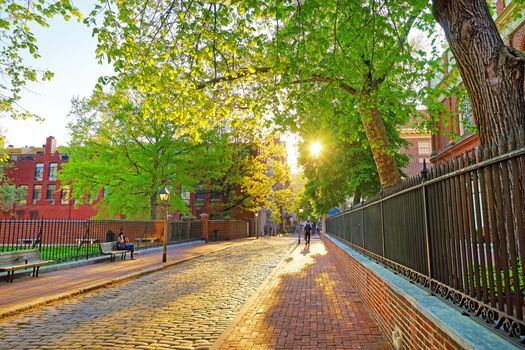 The quiet simplicity of a slow stroll with your love can be a delightful excursion in Philadelphia. LOVE Park in downtown Philadelphia is an iconic spot to visit. After snapping a selfie of the two of you in front of the big LOVE sign, wander around the green space to enjoy the day. Fairmount Park is another option for a lovers’ stroll. This huge park has easy walking trails, a waterfront area, woods and more. You might even pack a picnic to enjoy on the grass. Philadelphia is an ideal option for couples looking for an unforgettable getaway destination. From food to scenery to quiet moments, you’ll never forget your romantic vacation in Philly.